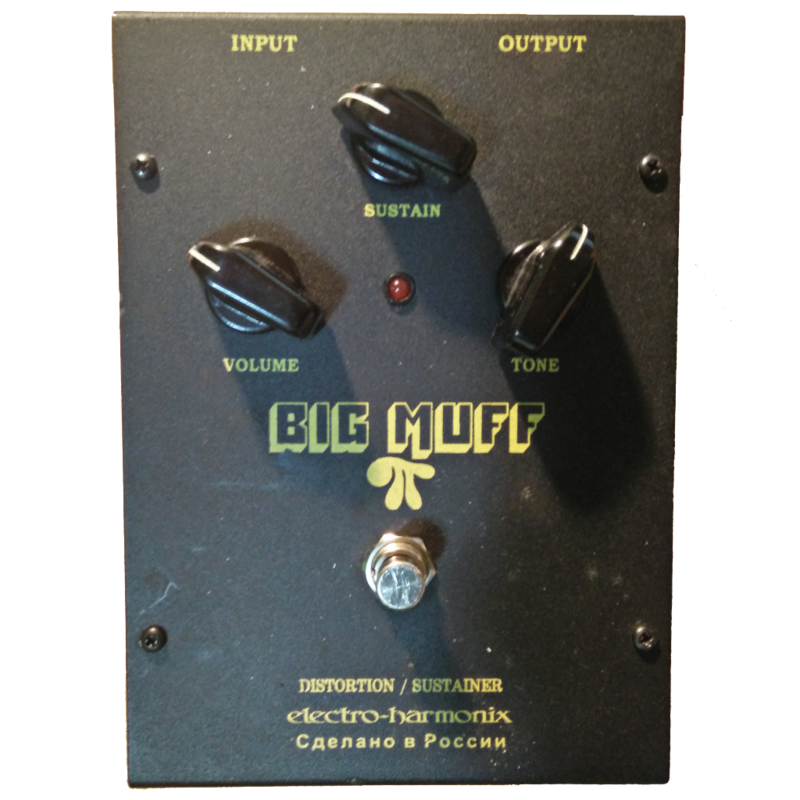 I guess every guitarist trying to nail Gilmour sound must have a real obsession for the big muff. Let's see which muffs I used through time, with pros and cons. This is the first muff I ever used and I got it in 2011. I think it is, in his own way, a good pedal. I used it for several years because at that time I was a student, so I couldn't afford almost any pedals. It has an excellent sustain, but it also has a "boomy" character and it's quite noisy, so you have to play well with the guitar volume to stay as clean as possible. For this reasons I never managed to boost it with an overdrive. The good thing is that is cheap compared to any other muff: you can find it used for around 50€. For that price is really an option and combined with a good modulation it can do its job. It's not suggested unless you have a really tight budget, because it's really difficult to get Gilmour tones with this. The price of this muff is raising, but it's still affordable. I got one in the early 2015 and I used it for a couple years (and I could still use it since I kept this even if I preferred other muffs over it). 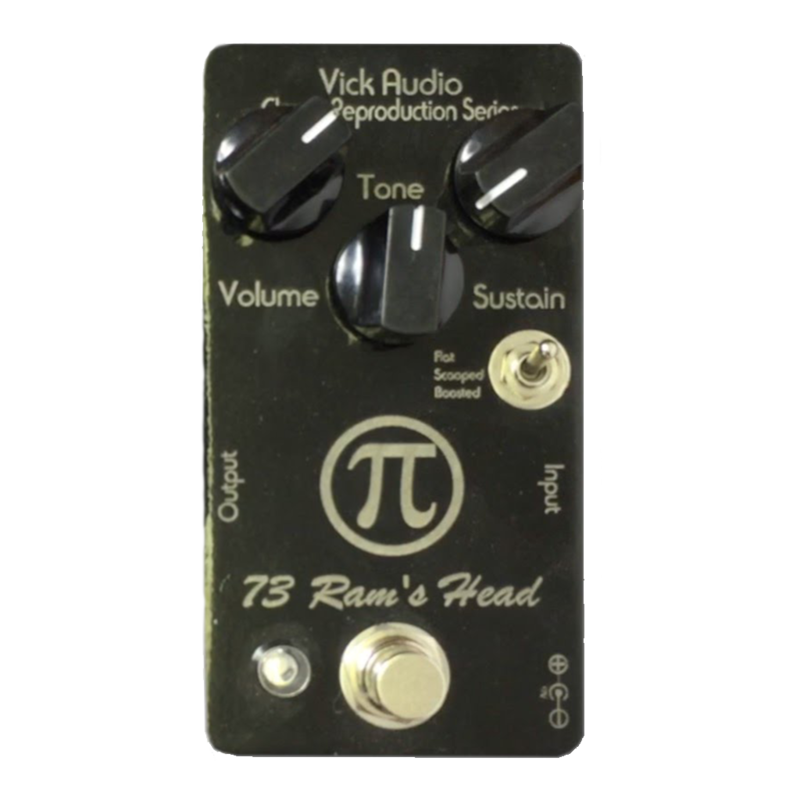 I think this pedal is really close to the ram's head, but it has more mids and less sustain, so it's suitable for almost any era. It works good alone (ideal for "The wall" tones) but with a warm overdrive you can get close to "Delicate" and "PULSE" tones. 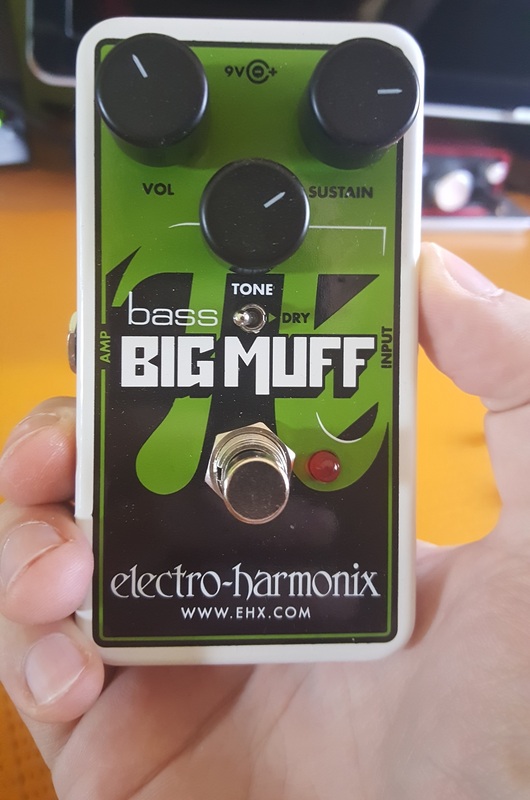 It's really a good muff, even if probably you should consider some other muffs, such as Civil War or Green Russian clones, FOR smoother TONES. That's a MUST. One of the best clones of the Ram's Head, in my opinion. It's a reliable pedal at home and on stage. The obvious step after nailing "The wall" distortion tones, is the PULSE/DELICATE quest: that smooth and fat and powerful sound that enchanted me since I first listened to PULSE. Since Gilmourish.com has always been my reference for Gilmour tones, I trusted Bjørn when he said the Patriot is the closest thing to the Civil War (that's written also on Buffalo-fx.com). 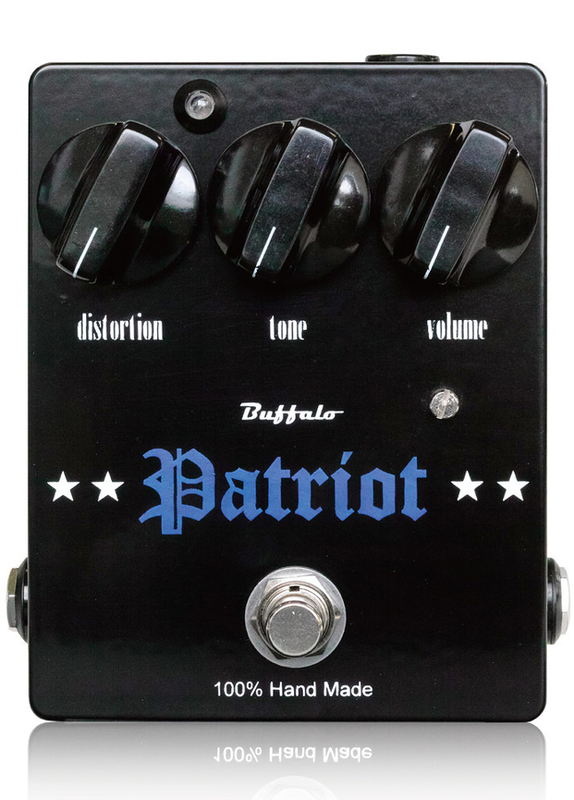 Actually the Patriot gives you an incredible gain and volume which are awesome, but, in my opinion, make this pedal not much versatile. Finally I found a limiting factor in the output volume: I had to keep volume at 8:00 o'clock, so I the gap between no volume and too boost was too small (Steve suggested to change the default pot (100k) with a 250k, but doing so nothing changed). 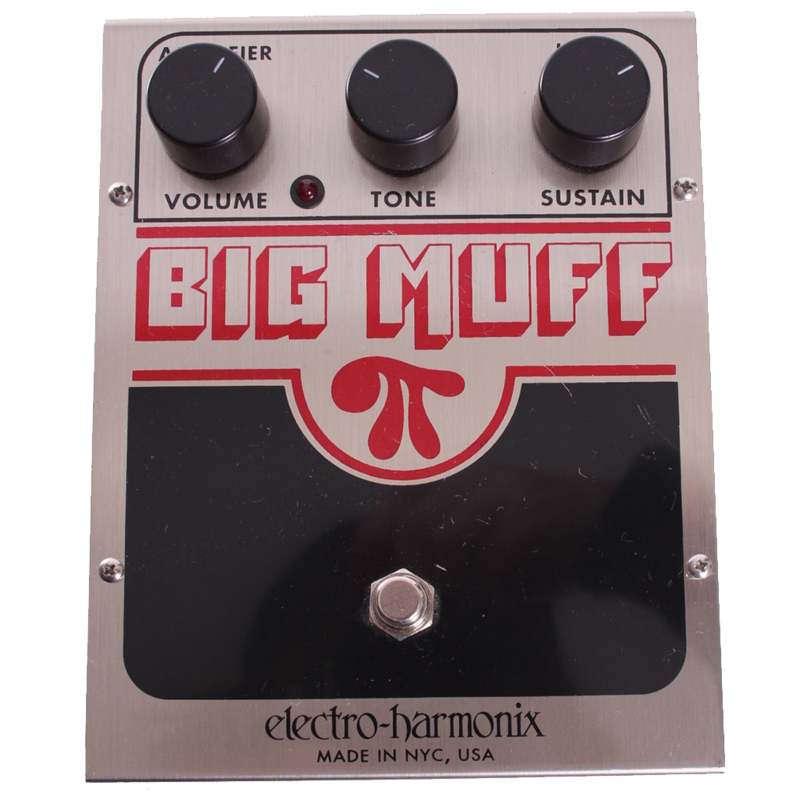 Although this is an excellent Muff, it was too difficult to keep in pedalboard due to the volume issue. It seems the issue has been solved in the later versions, if you can find one!! 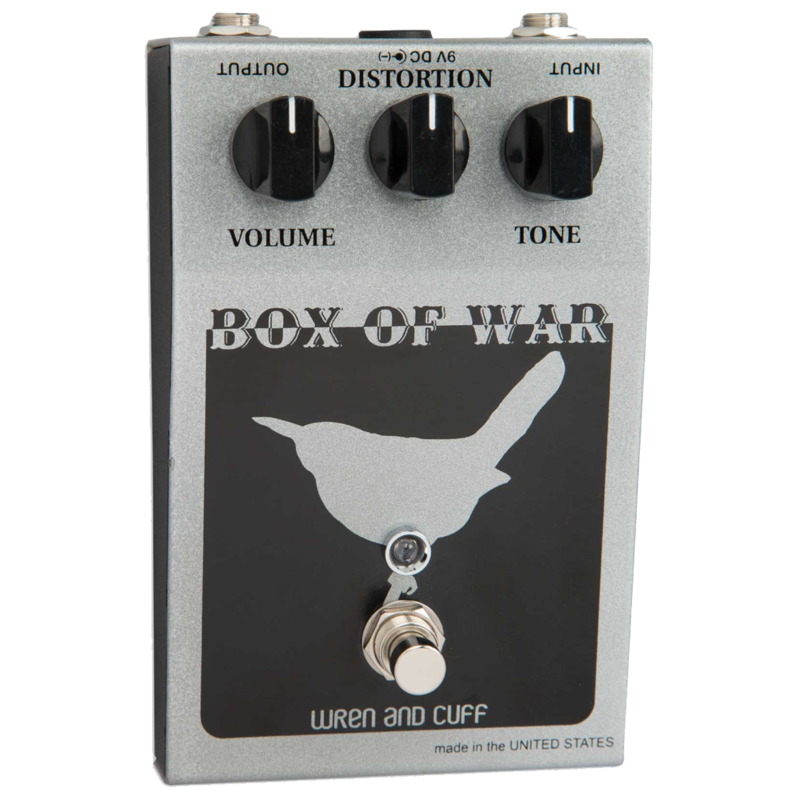 Anyway I can say it doesn't sound like a Civil War: it's more like a boosted muff, and this can obviously be a pro, since you may be able to use it without adding any pedals like comp or drive. This is a Muff modified with germanium diodes. It's basically a clone of the Pete Cornish G2. It's a warm and smooth overdrive/distortion with a Marshall flavour, so it's suitable for Tube Driver sounds as well as all the On an island era. 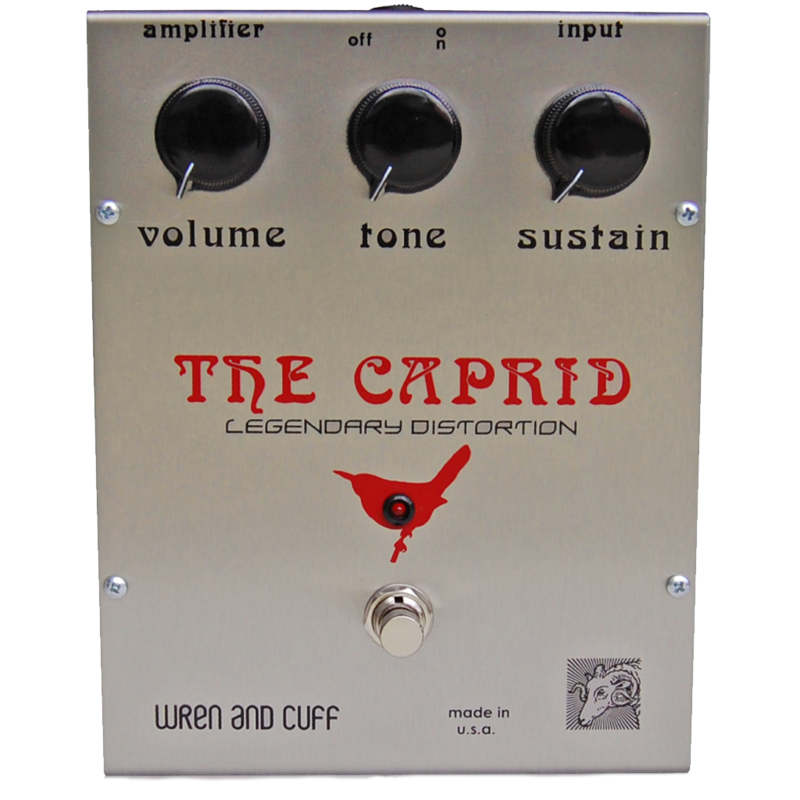 Its unique tone and its wide versatility make this pedal a winning choice. IMHO, from many demos of the original G2, it seems that the Evolution lacks of that muffy (although more ratty) character and gain. contour control which allows to customize the amount of mids. As it happened for many pedals i tried, some one talked me about this pedal, but the occasion to try it came when I found a used Hoof. 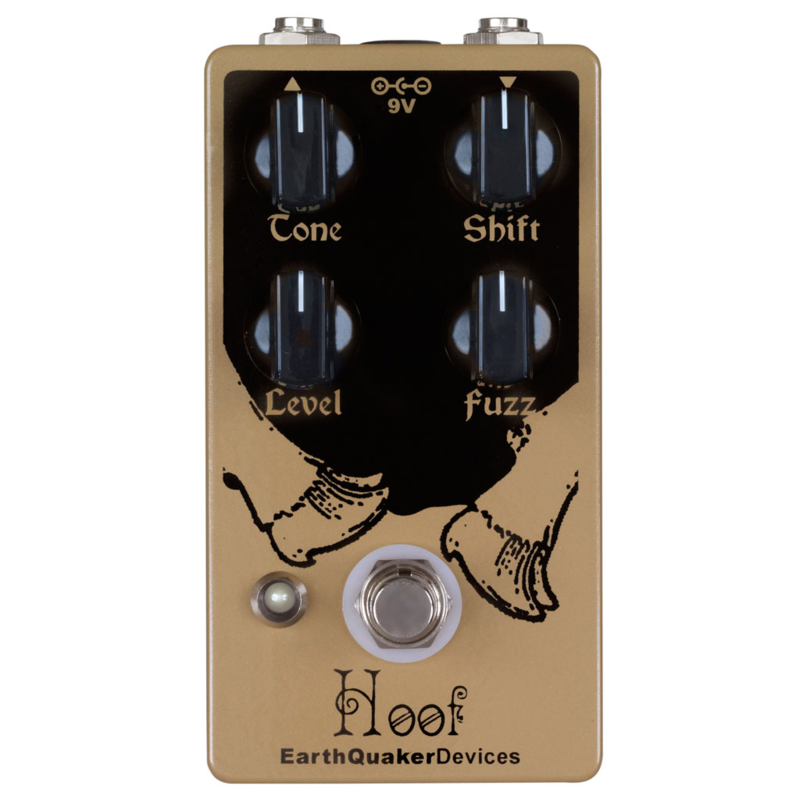 I no longer have this pedal, but I think I'll get another soon (probably the "cloven" version, which has a little more gain), after trying the last few pedals in my wishlist. This pedal work perfectly alone, but it also blends better with a booster. I was focused into my Sovtek quest, but I saw an opportunity and I couldn't miss it. I found this pedal used here in Italy and there aren't many, so I said to myself: "I really have to try this". It seems the Caprid was the result of mixing all of the Ram's Head circuits (there were 4, they say). It convinced me more than the Vick Audio, but I can say the choice wasn't that easy. See my full review and comparison here. It has a bit less gain than the Vick Audio, and when you keep a note and use the tremolo arm, you get that particular decay I always heard in the studio version of "Comfortably numb". PLUS: The box recreation is awesome, it has even the on/off switch, and of course they added the 9V DC input jack. Being amazed by the Caprid led me to buy the one pedal that seemed the only true replica of the Civil War. This is a really good pick if you're planning to recreate Gilmour tones with the same pedals chain: this pedal won't give you the PULSE tones of his own. Compressor, like the CS-3: don't believe every legend about CS-2!! OD Boost (the most important): this could be the Tube driver, but also the TC Spark Boost and the Ibanez TS9 (and TS10 of course) can do the job! And if you want to be meticulous you can add a Rotary Simulator like the BOSS RT-20. This will boost mids and volume and will add another pinch of chorus. See my FULL REVIEW of the Box of War. With the right chain you can get to DELICATE/PULSE tones, but it's also suitable for other eras, especially "The wall", by using single coil pickups and opening the "Tone" knob a bit. I accidentally came across this video of JJ Tanis: https://www.youtube.com/watch?v=7WO6fjpJaNY, which is a comparison between a Bubble Font Big Muff and the Nano Bass Big Muff. 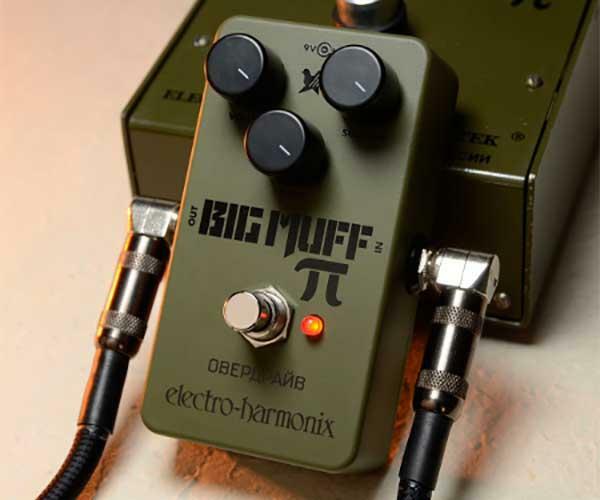 It seems Electro-Harmonix used the Green Russian as reference when creating the Bass Big Muff. This may be obvious, since the Sovtek pedals are always been loved from bass players, because of their smoothness. I checked the Gilmour Bible (Gilmourish of course), where I found Bjorn confirms that the Bass Big Muff is incredibly close to the Bubble FontGreen Sovtek. I saw the price and I thought it was worth a try. And I'm not disappointed at all!! I was amazed by this pedal because I have been able to recreate tones for all Gilmour eras! I'm definitely going to keep this pedal!! PLUS: the mojo of a vintage pedal but the relaiability of a modern circuit give you a fantastic and dead quite pedal! According to Kitrae HERE, this muff is a variant of the Skreddy P19. They're both based on a Ram's Head Circuit, but they are modified: there's less mids scoop. 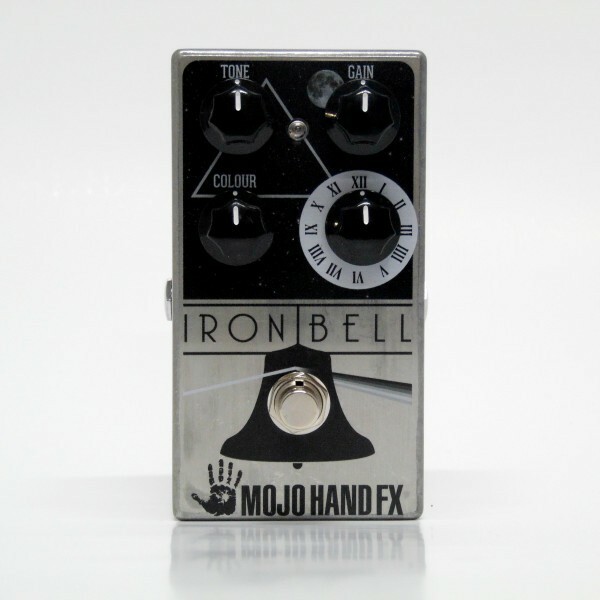 The Iron Bell also features a "COLOUR" control, which allows you to control the amount of mid frequencies in the signal. 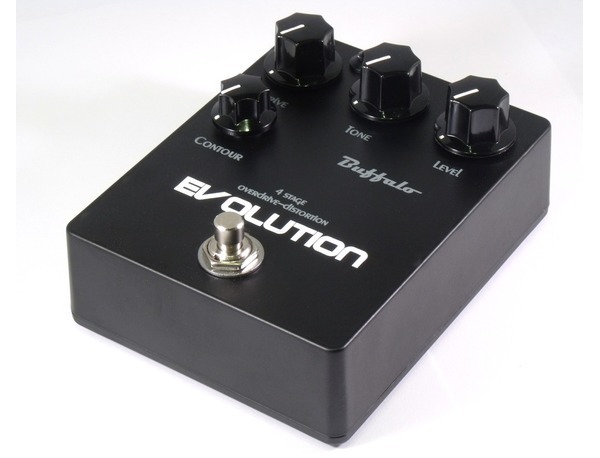 This pedal is very versatile and allows you to cover different eras, in particular Animals/Wall/Gdansk/Division. It's a wonderful pedal and it's in my main board at this time (april 2017). 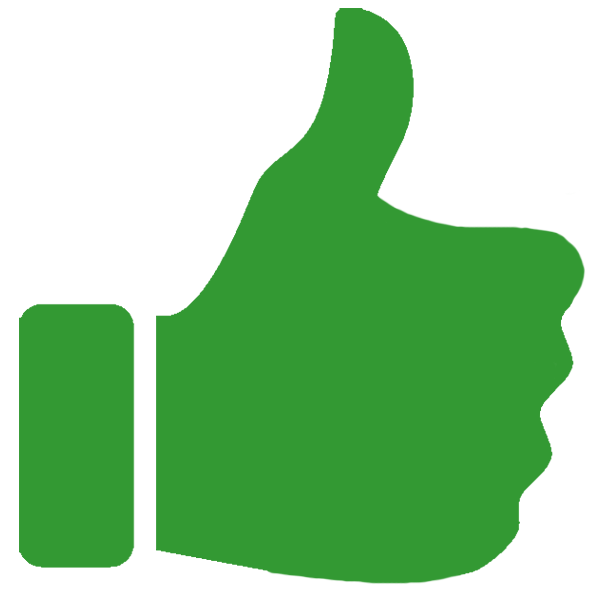 This is a reissue of the so called Tall Font green russian. 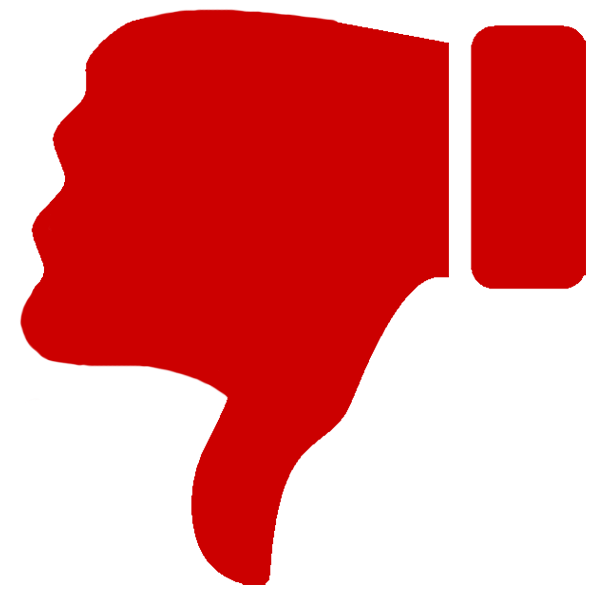 According to KitRae, the Tall Font has more or less the same circuit of the legendary Civil War. I found this pedal to be suitable for almost any Gilmour era, but of course it works perfectly to nail PULSE and DELICATE tones, especially in combination with a good booster. At EHX they made a great work, replicating faithfully the original, but keeping the pedal affordable.